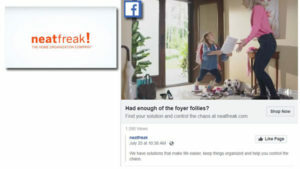 Hill’s Video Productions worked with OKD Brand Engagement, who make digital media as easy as 1, 2, 3. Utilizing all available buying techniques such as keyword, behavioural and remarketing. 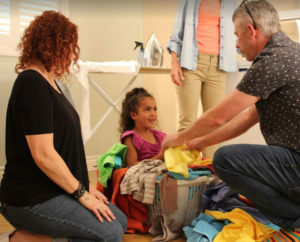 The three media spots are strategically digitally delivered to neatfreak targeted consumers. 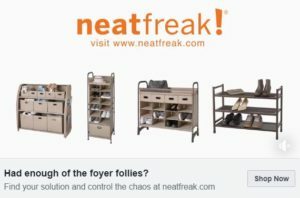 The goal is to get potential customers to hit the shop now button which connects to the NEATFREAK website. Looks simple, but there are a lot of semantics behind the scenes. John directing an adorable 4 year old on how to hit her mark. The creative: Super Hero Theme… similar to “Batman”. Spinning graphics, energetic music , superhero voice and the Super Dual of slow-mo video together with slow-mo audio brought the spots to life.